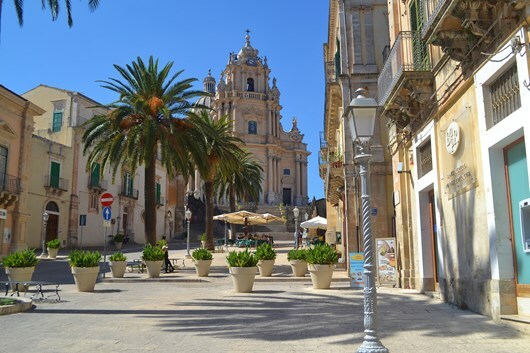 This walking holidays Sicily offers light walking and takes you to the beautiful part of Sicily that is the backdrop for the Inspector Montalbano programmes on television. You will need to hire a car in order to travel from place to place and to do the circular walks. 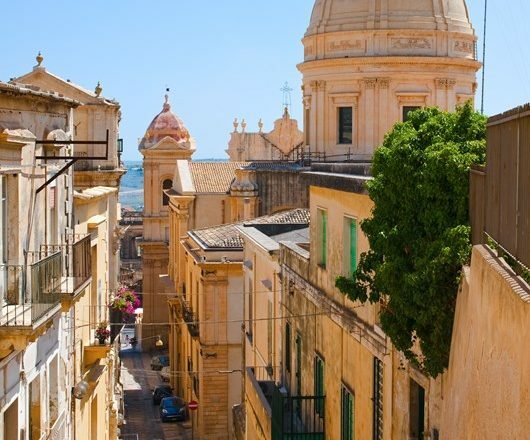 This light walking and touring holiday takes you to the beautiful part of Sicily that is the backdrop for the Inspector Montalbano programmes on television. You will need to hire a car in order to travel from place to place and to do the circular walks. As well as including many of the locations familiar to avid viewers of the TV series, the itinerary features the beautiful Baroque city of Ragusa; one of Sicily’s deepest canyons; the old Greek city of Syracuse; and opportunities for swimming in the Ionian Sea. Arrival in Catania. Pick up rental car and drive to Ragusa. Check into hotel close to Ragusa Ibla where the series of Montalbano was filmed. In the morning nice walk through the Cava della Misericordia on the north of Ragusa. Following a small stream, you will explore the Ragusa countryside and the beautiful canyon crossed by the creek Ciaramito. In the afternoon, you have time to spend in the city of Ragusa with its baroque gems and the Church of Vigata(Cathedral of San Giorgio) and other locations featured in “The shape of the water”, “The voice of the violin” “The snack thief”. In the morning drive to Donnafugata and its beautiful castle. Set in rolling countryside among rocks and giant carob trees, the castle dates back to the mid-17th century. There is time to visit the house and the lush garden. 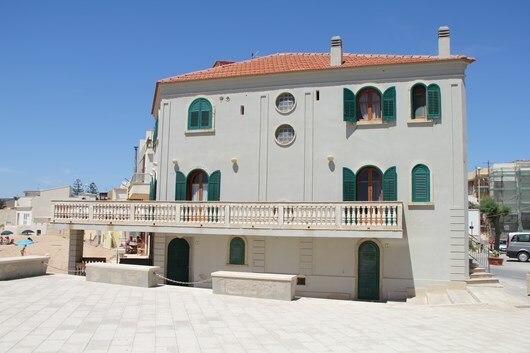 In the afternoon, stop in Punta Secca where you can see the “house”of Montalbano and take a nice walk along the seaside. Back to Ragusa. Overnight stay in Ragusa with dinner included. In the morning you leave Ragusa and go to Scicli, a small town where the city hall was used as “commissariato” di Montalbano in the first episodes of the TV show. 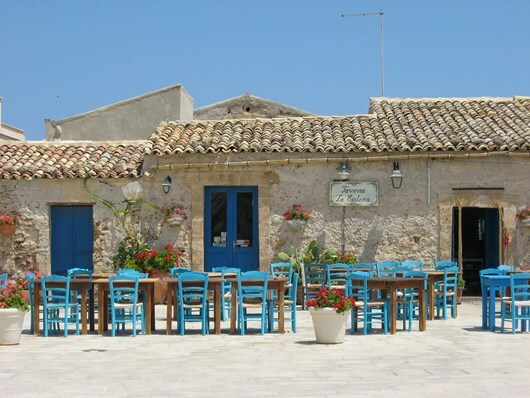 After Scicli, drive to the Vendicari Natural Reserve. 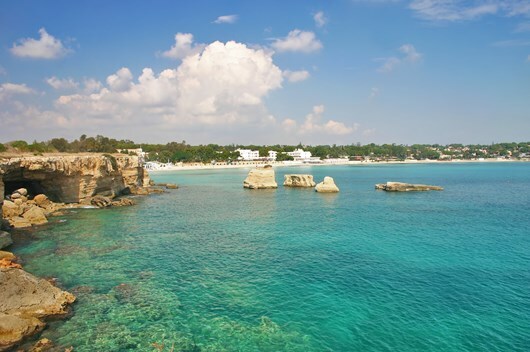 The area is on the shore of the Ionian Sea. The lakes inside the reservation welcomes migrating birds during spring and autumn. After a nice walk (and swim), you drive to Noto where you will stay in an Agriturismo close to the city. Overnight stay in the Noto area with dinner included. accommodation in the Noto area. Overnight stay in the Noto area with dinner included. In the morning, you drive to Pantalica Reserve. The area is one of the largest necropolis in Europe with about 4000 tombs excavated in the high cliffs on the shore of the Anapo and Calcinara river. It is set on a magnificent high plateau with plunging gorges. After the visit, you go to Syracuse and check into your hotel. Free time to visit the historical city centre, the island of Ortigia. Overnight stay in Syracuse B+B. An entire day dedicated to the visit of the city that was the capital of the Sicilian Greek empire and home of Archimedes. Do not miss the incredible Duomo and the Aretusa Fountain. A visit to the Archeological area will allow you to explore the Roman Amphitheatre and the Greek Theatre. You drive to Catania airport where you drop off your rental car.